Withymead has been involved with the Oxfordshire Forest Schools Project since 2005. An old orchard has been designated for the Forest School, providing a safe environment for the children to explore and learn about nature. 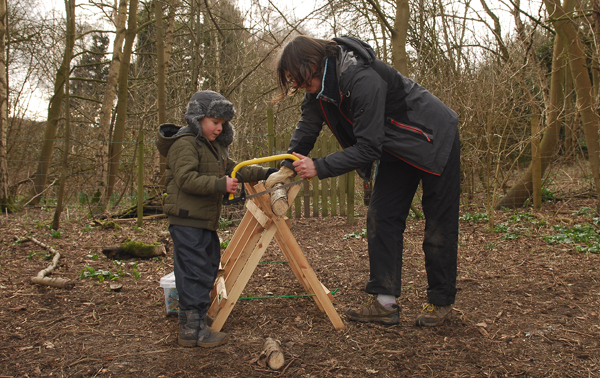 We welcome local schools and groups to book sessions in the Forest School grounds. 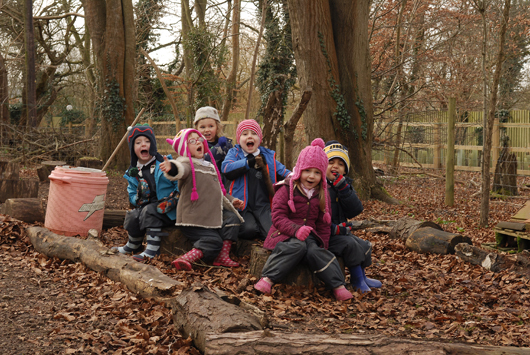 The philosophy of Forest Schools is to encourage and inspire individuals of any age through an innovative, long term, educational approach to outdoor play and learning in a woodland environment. In short it is all about getting children outside and enjoying nature. The Forest School movement has its origins firmly in Scandinavia, in particular Denmark, where it has always been a part of their education programme. 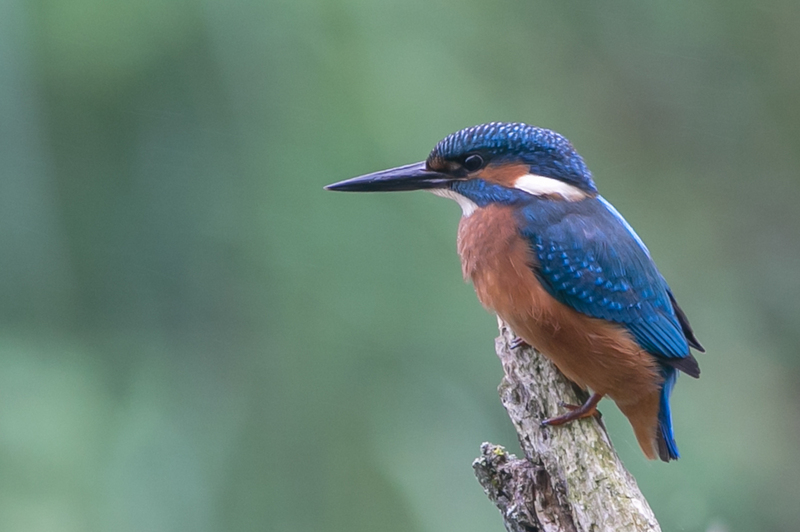 It came to the UK about 20 years ago and has been spreading across the country ever since. To instil a feeling of belonging, respect and understanding of the world around them. Forest School has been running at Withymead since 2005. It is located in an old orchard and has a shelter and a sitting circle around a camp fire. Pupils from South Stoke School walk to the Forest School and enjoy the opportunities of the outdoor classroom. We welcome other schools to book sessions at the Forest School. Below is a description of a typical Forest School session: When the children arrive we meet in the shelter and chat about the plan for the session. We often do an activity all together; this could be anything from looking at the colourful leaves, searching for minibeasts to making a mud pie. Then we will have a snack. Afterwards the children choose an activity. 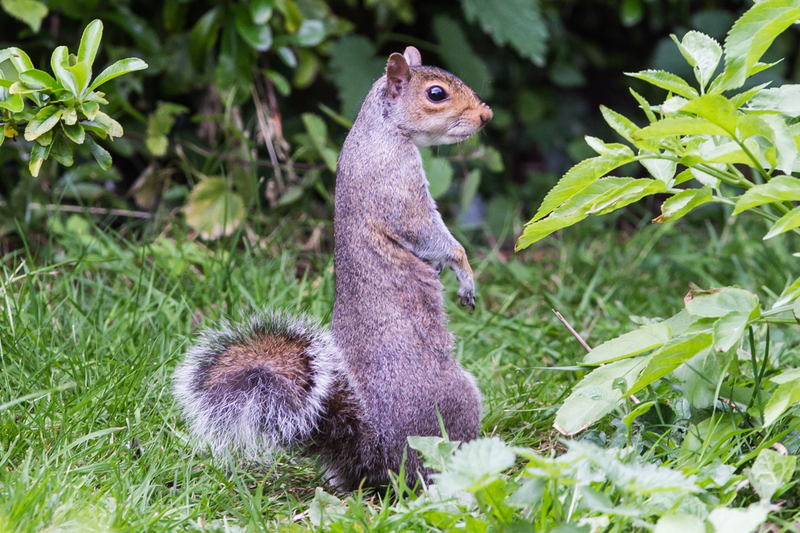 This could involve hunting for mini-beasts, making a mud café, creating art using natural materials, building shelters, finding out how animals live. We sometimes have a fire which we cook on and of course we have toasted the odd marshmallow.